Today's episode narrows in on the journey of leading creative William and Schellie Hogan. This supremely dynamic duo run the group of Far Out Galaxy heroes based in Atlanta, GA. 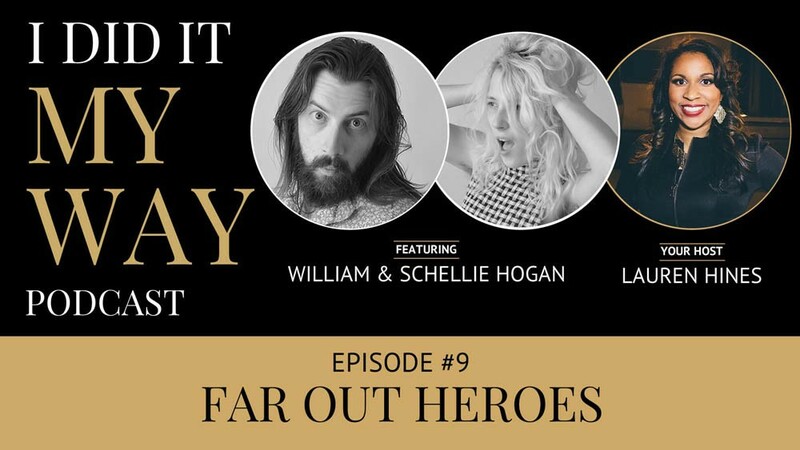 Listen to hear how William launched the epic group of brands and how their love story with each other and for the industry came about in this episode of I DID IT... MY WAY. 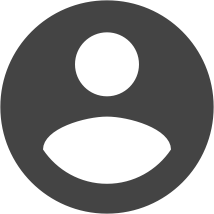 Shout out to our sponsors at HoneyBook for the love and awesome back-office support provided to the event-preneurs across the globe! Check them out to see if their invoicing and project management system works for you: HoneyBook Deets. Want to check out the video of the interview? Subscribe to our YouTube Channel: https://www.youtube.com/channel/UCY2fqwqmlxC8pxGsYSDnb5g.